Residential properties being sold, built or rented have to provide an energy performance certificate to potential purchasers or tenants. This will allow people to make more informed decisions relating to the energy efficiency of a property and the on-going costs of fuel. 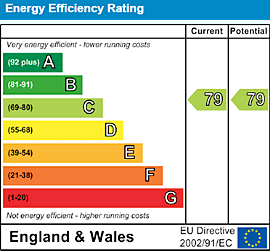 The London EPC Company have been offering government approved EPCs since their commencement in 2007. Our London team of qualified; fully accredited and insured assessors have been trained to National Occupational Standards and offer the very best service. The London EPC Company was the first EPC Company to be able to guarantee same day delivery thanks to our team of assessors and continue to bring innovative ways of improving service levels and adding value for our customers. 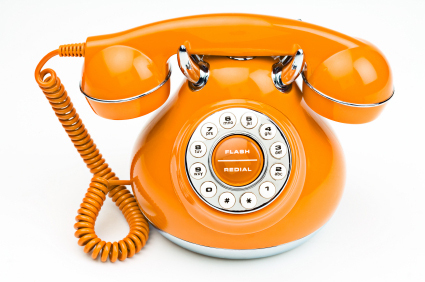 The London EPC Company offer fixed time appointments for your suitability as well as being flexible with time so we are available to satisfy evening or weekend appointments if required. Inspections are quick and unobtrusive, for an average sized property would take around 20-30 minutes. Our on site EPC system allows for instant upload so we can generate your certificate extremely quickly. Our expertise within the Energy industry has given us the knowledge to offer exceptional advice. We have built our reputation on exceptional service, cheapest price, quick delivery, and flexibility to meet client’s needs. For your peace of mind our Professional Indemnity Insurance covers up to £3 million for Public Liability.